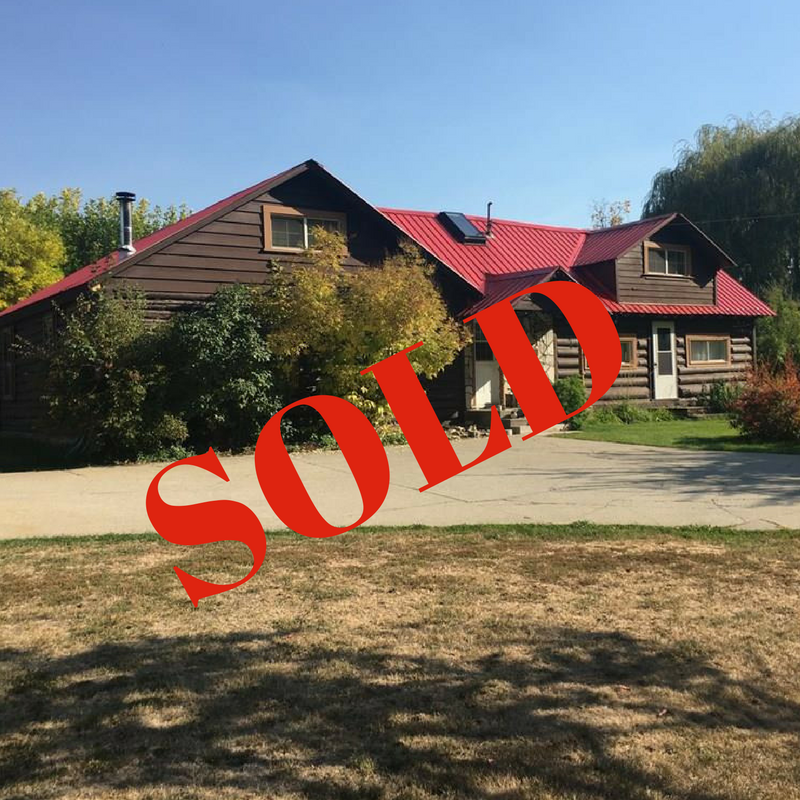 Congratulations to both the sellers and buyers. All the best on your new ventures! Build your dream in historic Greenwood, BC! Just Listed! Call us first!